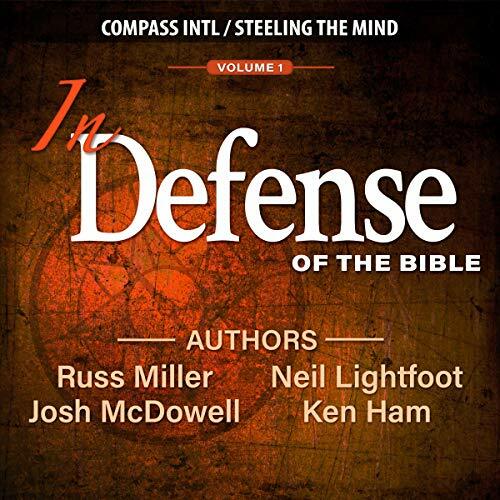 Another seven great chapters that defend God's word. 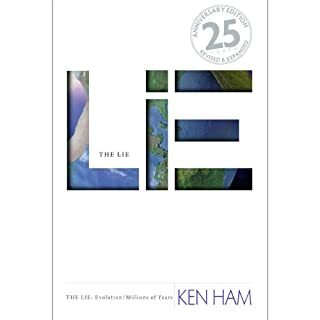 In 1987 Ken Ham wrote what would become a prophetic warning to the Church about the destructive effects of compromise with evolutionary ideas, and how this compromise undermines Scriptural authority and erodes Christian confidence in the infallibility of God's Word. 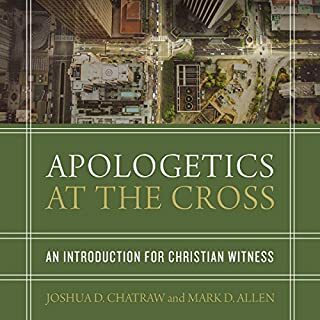 Today we have Christians not only confused when it comes to Genesis and age of the earth, but even the reality of Hell, Adam as a real person, and Christ's own words about creation, marriage and more are being debated in the pulpits across the world. A dinosaur book like you've never seen before! 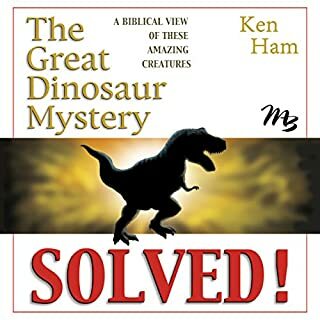 Not only is the "dinosaur mystery" solved, but you'll be taught the true history of the earth and its inhabitants! Your thinking about this world will never be the same again! 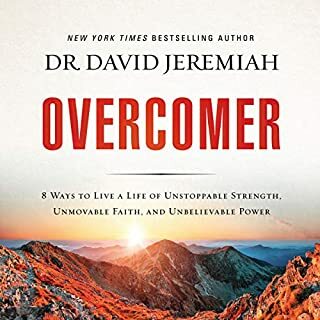 A wealth of information combined into one volume, this fascinating audiobook is a perfect addition to your listening library! Having grown up in church, an alarming percentage of people have now traded in the timeless beliefs of Scripture for a more comfortable, postmodern faith or secular worldview. They have waded so deep into the culture that the current has swept them away with the pluralism of biblical compromise and secular indoctrination. Determined to Believe? is written for those who are interested in or even troubled by questions about God's sovereignty and human freedom and responsibility. John Lennox writes in the spirit of helping people to come to grips with the biblical treatment of this issue for themselves. In this comprehensive review of the topic of theological determinism, Lennox seeks firstly to define the problem, looking at the concepts of freedom, the different kinds of determinism, and the moral problems these pose. He then equips the listener with biblical teaching on the topic. Chapter 1 - Noah's Ark & Dinosaurs, Russ Miller; A fascinating scientific study showing dinosaurs were on Noah's ark and some may still be alive today! Chapter 2 - Fifty Facts That Make Darwin Look Silly! Russ Miller; Learn the scientific facts showing absolutely without a doubt that Creation, not evolution, is the best theory to explain the past. Chapter 3 - The Case for Christ's Resurrection, Josh McDowell; Christianity stands on the truth of the resurrection. 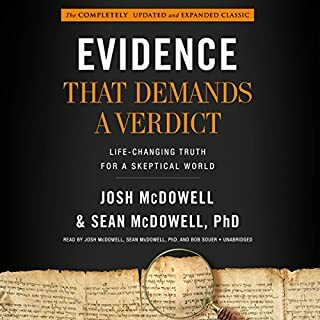 This is a great study by the world's leading expert on the overwhelming evidence. Chapter 4 - How We Got Our Bible, Neil Lightfoot; Neil walks you through the history of how we came to get our Bible. Covers the Apocrypha, early manuscripts, and much more! Chapter 5 - Why Grand Canyon Proves a Recent Global Flood, Russ Miller; The scientific evidence supporting the canyon being carved out quickly about 5000 years ago is overwhelming! Chapter 6 - How Science Confirms the Bible, Ken Ham; Ken Shows the theory of evolution is lacking in key areas - both in scientific explanation and common sense… all in layman’s language! 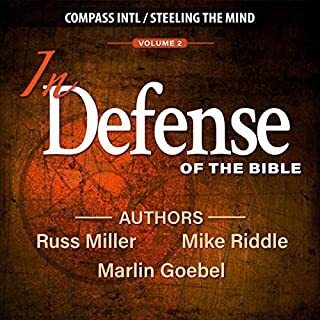 Chapter 7 - Scientific Evidences for a 6000-Year-Old Earth, Russ Miller; If you have the least inclination toward the unbiblical theory of evolution, this will rock your boat! Using dry wit and humor, Russ shows SCIENTIFICALLY why the “Old Earth” theory won’t hold water. Proving, if there’s ever a doubt, trust God’s Word! ©2019 Compass International, Inc. (P)2019 Compass International, Inc.